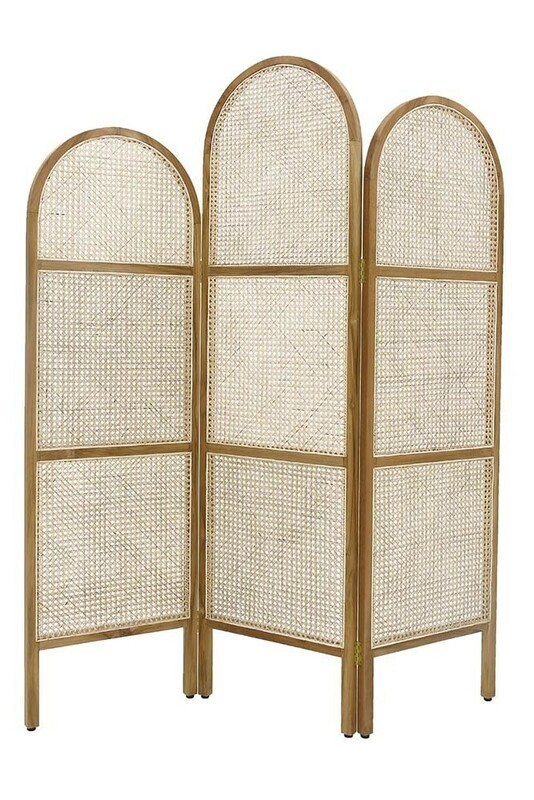 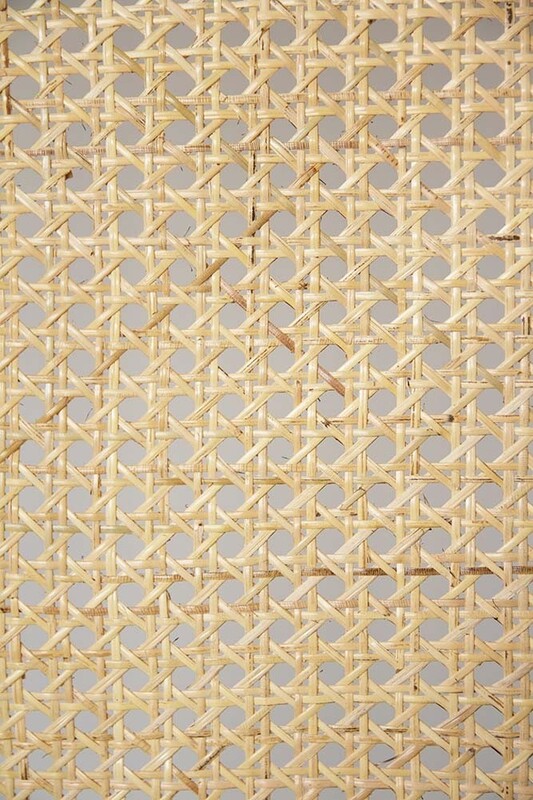 Transform your bedrooms and dressing rooms with the Sungkai Woven Cane Wooden Room Divider/Screen! 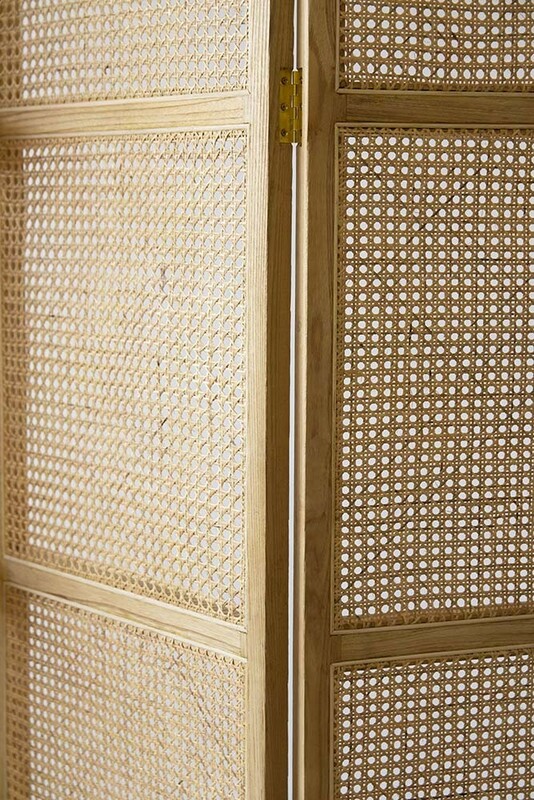 A beautiful handmade partition made from wood and cane this gorgeous freestanding privacy screen is great for both small and large spaces. For smaller bedrooms or studio apartments consider using the Sungkai Woven Cane Wooden Room Divider/Screen as room divider, whilst for larger spaces create an eye-catching and interesting focal point that will create a sense of unity in the room. 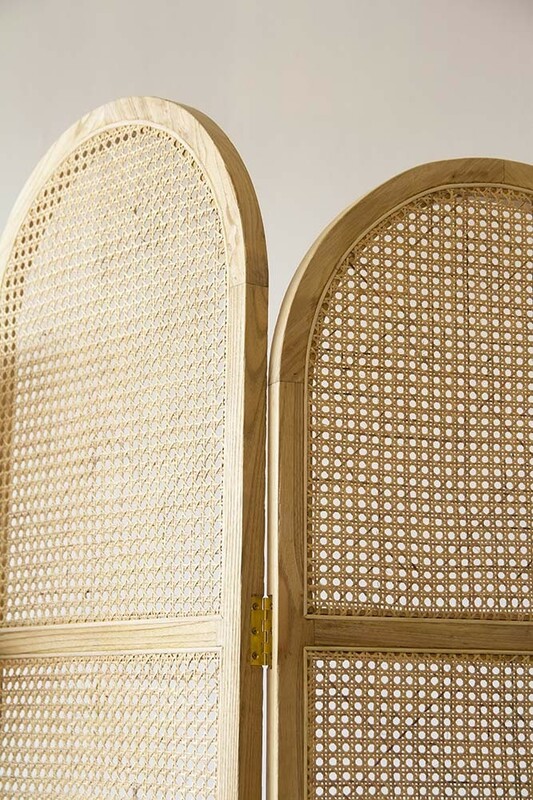 A lovely combination of function and style this lightweight partition is a great way of adding an authentic touch to your interiors and will soften industrial styles, add glorious texture to boho/scandi looks and add interest to contemporary styles too. 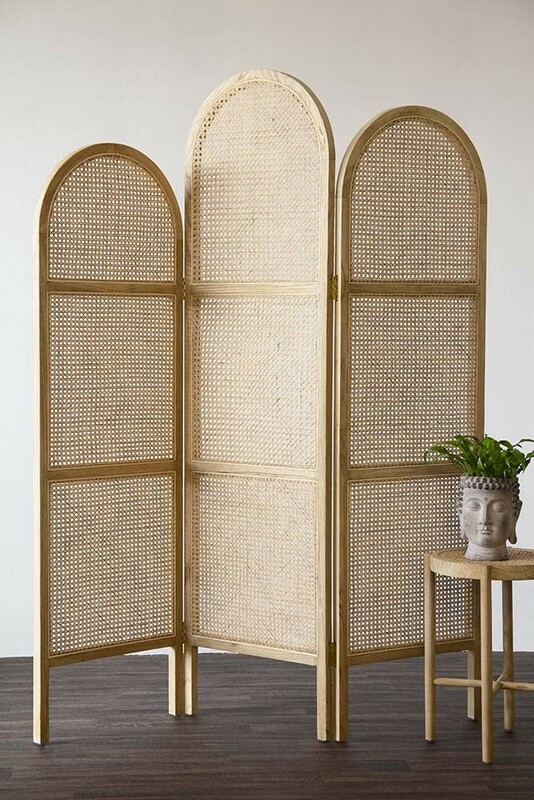 A beautiful furniture piece that adds an authentic and natural feel to your home the Sungkai Woven Cane Wooden Room Divider/ Screen is available in two colours: black or natural.